Looking for something to do? Check out our suggestions for free and cheap things to do in Columbus today. Whether you are into music, movies, art, food, hanging out with friends, or enjoying quality family time, we’ve got you covered with free fun, cheap entertainment, happy hours, and discount tickets. 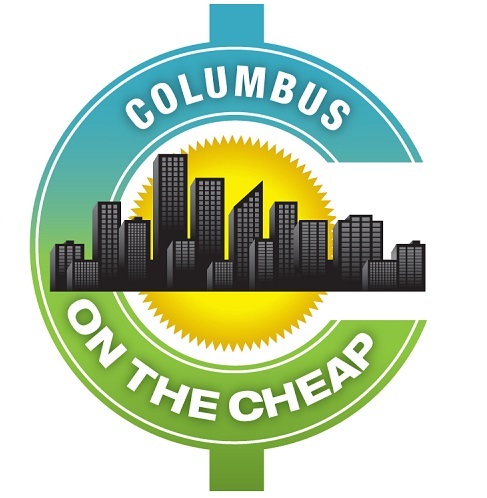 If you’re looking to plan ahead, you’ll find plenty of fun on our Columbus on the Cheap event calendar. Make sure you don’t miss out on things to do Columbus today and every day! You can get a list of free and cheap things to do in Columbus sent to you once a day with new content if you sign up for our email list. It’s the best way to find out about events with plenty of time in advance to make reservations, buy tickets, or put it on your calendar. Click here to subscribe. You’ll find events all over Columbus, including the suburbs and surrounding areas. We let you know where to find free and cheap fun, including music, movies, wine tastings, free museums, family activities, happy hours, date ideas, Columbus Zoo discounts, Kids Eat Free, festivals, sporting events, discounted event tickets, and much more fun on our Columbus event calendar. Looking to find info about frugal living no matter where you live? You’ll find plenty of ideas and advice about lifestyle topics, shopping, finance, and more at our national site, Living on the Cheap.